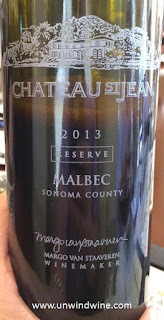 Our Pour Boys 2017 Sonoma Napa Wine Experience started on the Sonoma Coast and worked east along the Russian River Valley ending up in Sonoma Valley at one of its crown jewel estates, Chateau St Jean. 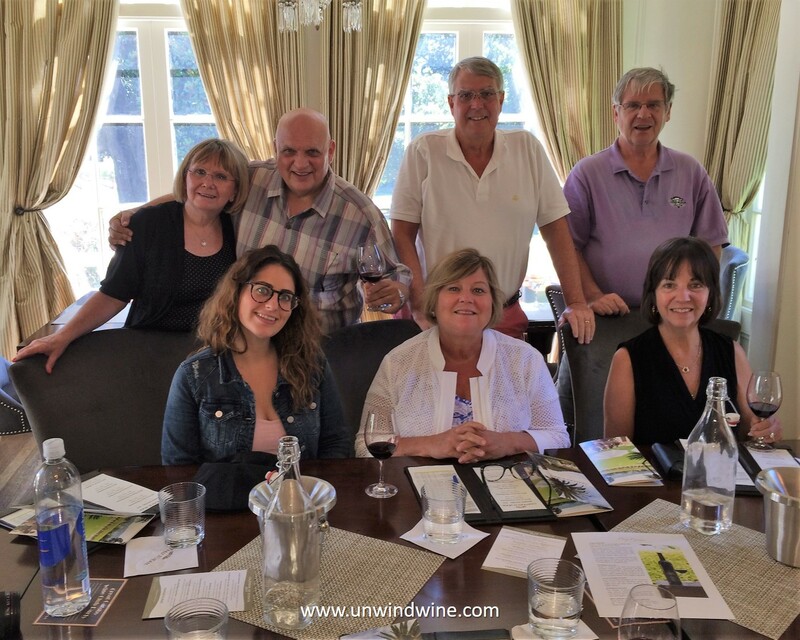 Bill C., a wine club member arranged for a special Reserve private tasting. This estate is one of the most picturesque and authentic in the Sonoma Valley and is more civil and hospitable than some of the garish ostentatious properties in the more highly commercialized Napa Valley. This was a perfect buffer and transition from the more relaxed Sonoma County to the Valley as we transitioned to spend the coming week in Napa (Valley). While we have collected St Jean wines for decades, this was an adventurous tasting exploring and discovering new white and red labels from the outer reaches of Sonoma Coast and Sonoma County. This was especially interesting as we spend the first couple of days getting better acquainted with appellations setting the stage for more immersive focused visits in coming trips. Chateau St. Jean’s second vintage of Le Seul Chardonnay hails exclusively from the incredible Gap’s Crown vineyard in the Petaluma Gap area of Sonoma County. The stunningly beautiful Gap’s Crown vineyard is located on the western edge of Sonoma Mountain and ranges in elevation from 300’ to 840’. The vineyard is heavily influenced by cool ocean breezes and a natural fog pocket that stalls over the area allowing the fruit to ripen slowly over the course of the growing season. This results in perfect balance between sugar development and phenolic ripeness. 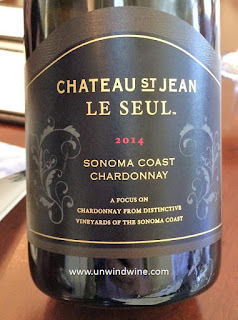 The 2014 vintage of Le Seul Chardonnay hails from the incredible Gap’s Crown and Sun Chase vineyards, both located in the Petaluma Gap area of Sonoma County. These stunning vineyards on the western edge of Sonoma Mountain ranges in elevation from 300 to 840 feet. The vineyards are influenced by cool ocean breezes and a natural fog pocket that stalls overhead, allowing the fruit to ripen slowly over the growing season. This results in perfect balance between sugar development and phenolic ripeness. Highly regarded Dijon clones were selected for this wine. Chardonnay ENTAV clone 548 (55%), a low-yielding clone with small clusters, brings concentrated aromatics of tropical fruits and depth to the wine. Dijon clone 124 (45%) ripens later, lingering on the vine to bring mineral notes and a tight structure. While the grapes from clone 124 were whole-cluster pressed upon arrival at the winery, the clone 548 grapes were destemmed and held on the skins for 12 hours to impart richness and structure to the final wine. This wine was barrel fermented and aged sur lie exclusively in small French oak barrels for 16 months; 64% of the barrels were first-fill. Winemakers notes: The 2014 Chateau St. Jean Reserve Chardonnay offers complex aromas of both sweet and savory notes including lemon crème pie, nectarine and toasted almond and spiced tea. The nose rings true on the palate with layered flavors of cantaloupe melon and mango, lemon curd and baking spice. The well structured wine is balanced with a warm, rich texture and expressive acidity. The finish is pure and lingers with a classic lemon oil flavor that is a hallmark for the Sonoma County Reserve Chardonnay. As the name indicates, Cinq Cepage for 'five flavors' or 'five varieties' is a blend of the Bordeuax varietals in the Bordeaux style. Cinq Cepages Blend has been a favorite since the early nineties, before it was awarded Wine Spectator's Wine of the year, mid-decade. We still hold a dozen vintages of this wine dating back to that era. This is a remarkably consistent quality blend especially considering the large production each year. It typically offers a high QPR for such quality sophisticated wine. Here are the winemakers' notes for this vintage. The 2013 growing season in Sonoma County was long with mild temperatures resulting in very high quality fruit coming into the winery. 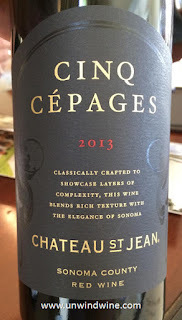 The 2013 Cinq Cépages captures the highlights of this vintage. The opening bouquet offers layers of aromas including black raspberry, sweet currant, lifted perfumed violet and notes of baking chocolate. Secondary aromas of roasted coffee and nuanced notes of Earl Gray tea and spice add complexity. The aromas lead to a plush palate with depth of flavors including raspberry compote and dark chocolate. The full-bodied wine is rich and refined with well-integrated, ripe tannins giving good structure. In signature Cinq Cépages form, this wine combines the strength of the diverse Sonoma County region to create an approachable, well-balanced and elegant wine. 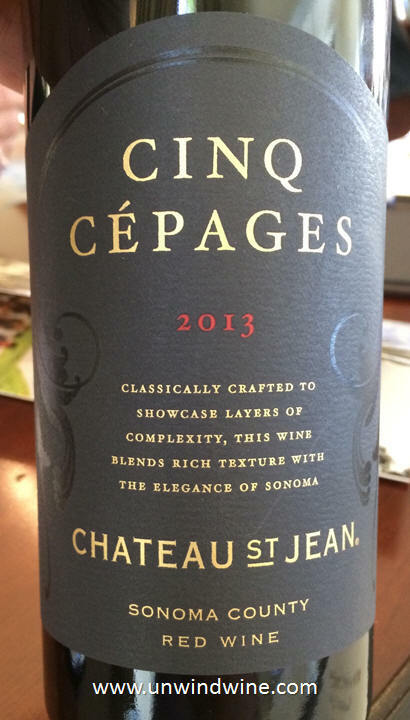 The 2013 Cinq Cépages (“Five Varieties”) is a blend of the classic Bordeaux grapes consisting of Cabernet Sauvignon (76%), Merlot (13%), Cabernet Franc (5%), Malbec (3%), and Petit Verdot (3%). All five varietal components are used each vintage to create the stylized blend that is Cinq Cépages. Before blending, each component is aged separately for twenty-three months exclusively in French oak, with just over half of all the barrels being new (51%). Once the components are assembled, the blend spends almost an entire additional year in the bottle before release. This was dark inky purple colored, medium full bodied, complex, rich and concentrated black berry fruits with layers of anise and graphite with tones of oak and spices on a smooth lingering tannin finish. This too was delicious and is limited availability only from the winery. The Reserve Malbec was blended with a small amount of Cabernet Sauvignon (6%) to round out the final vintage. Individual lots of each variety were aged separately for 28 months exclusively in small French oak barrels with only 5% being new barrels. Barrel by barrel, each lot was tasted and the most outstanding Malbec barrels were selected and then blended with specific lots of Cabernet Sauvignon to complete the final wine. This 2013 Reserve Malbec offers bright aromas of boysenberry and blackberry fruit, subtle clove spice and a high-tone violet floral note. The inviting nose leads to a full, plush palate with powerful yet well-integrated and smooth tannins. Flavors of boysenberry jam, black cherry and spice are distinct on the palate. The wine is round with balanced acidity leading to a lengthy and flavorful finish. Winemaker Margo Van Staaveren has championed Malbec and believes the variety flourishes in Sonoma at selected sites. It has become one of her favorite wines to bottle as a varietal. The Malbec for this wine comes from the Asti Vineyard in Alexander Valley at the northern end of Sonoma County as well as the St. Jean Estate vineyard in the heart of Sonoma Valley. The beautiful 2013 growing season resulted in wines with great depth of flavor, intense color and excellent balance. The Malbec consistently ripened with a concentrated core of fruit balanced by bright acidity. This was a bonus pour beyond scope of our planned tasting and it was a real treat. Dark inky purplish garnet colored, full bodied, concentrated forward black raspberry and black currant fruits accented by sweet floral tones, spicy acidity and an undercurrent of mocha. Loved it! Limited release, available only at the winery.